The Garden will replace lost or stolen membership cards. 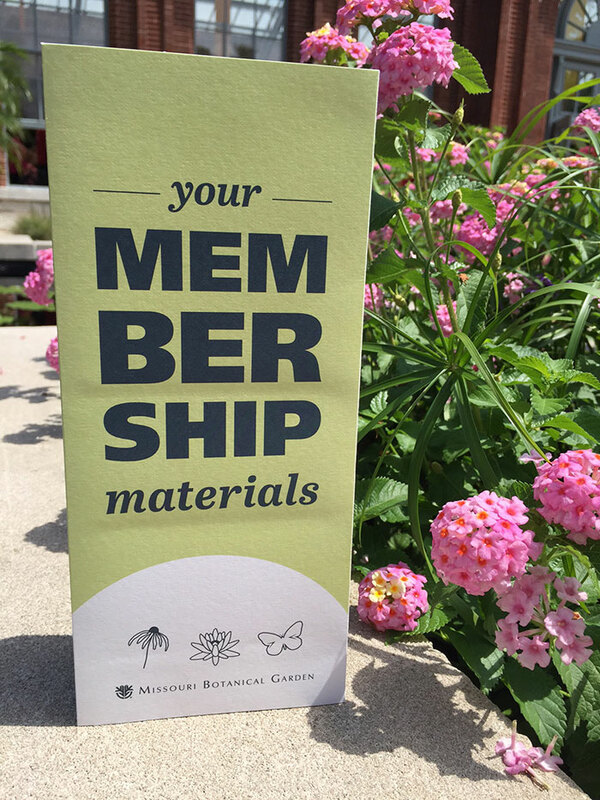 You can request replacement cards via email at membership@mobot.org, by phone at (314) 577-5118, or in person at the Garden’s Membership Services Desk. If you are visiting the Garden without your card, simply check in at the Membership Desk with a photo ID to receive a temporary membership card for your visit.